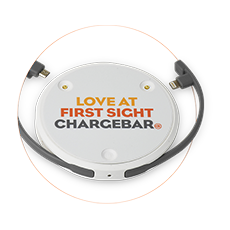 In an era where customer service can set a venue apart, having a Chargebar is now more important than ever. Being able to sit down, and enjoy a coffee, safe in the knowledge that your phone is charging is the sort of service that would have you return to a café again and again. 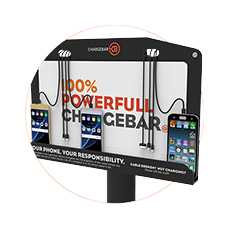 Adding a Chargebar to your service offering will create an innovative competitive advantage over that “café next door”, boosting traffic and customer retention to new heights. The Walker or Devonshire portable power bank charger, sitting on the counter, to be handed out to customers. A portable solution lets visitors charge their phones uninterrupted, while they sip their coffee and eat their smashed avo on toast. Putting a Riley on the wall is used as a perfect unmanaged solution for cafes. Anyone can walk up to the unit, and plug in their phone for a quick top up. 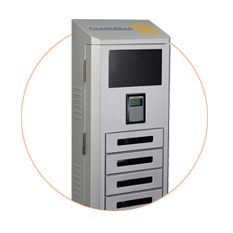 Having a Kippax or a Carrington next to the cash register is a great way to offer a service. Phones can be charged under the watchful eye of staff, so that patrons can enjoy their meal without fear that their phone will be stolen. Customers appreciate the Chargebar being available for them. Chargebar is the perfect complement to our free Wi-Fi.